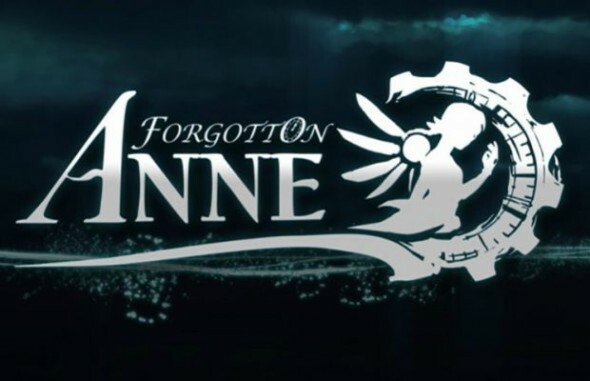 Today Square Enix Collective announced the release of their latest title Forgotton Anne. This 2D puzzle platformer is created to give the player a cinematic adventure which will stick in their mind as you help Anne and Master Bonku find their way back home. Forgotton Anne is available for PC, PlayStation 4 and Xbox One starting from the 15th of May 2018.